This was created simply by using a table from our new editing tools. 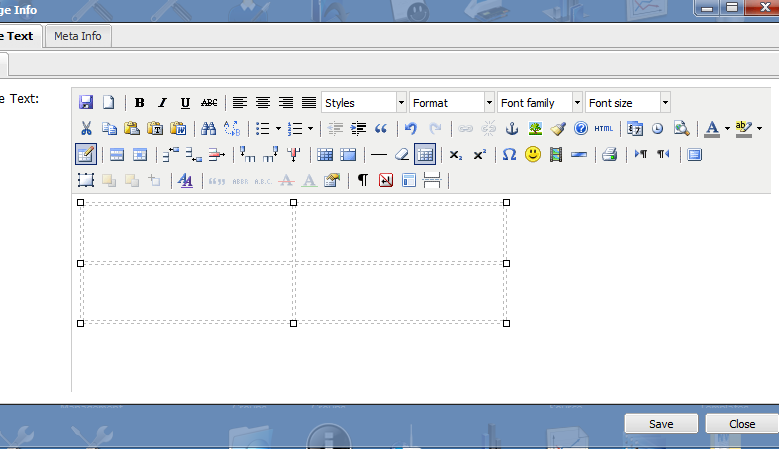 Always build your content in the control panel not in Microsoft word, copying images from Microsoft word will not work. 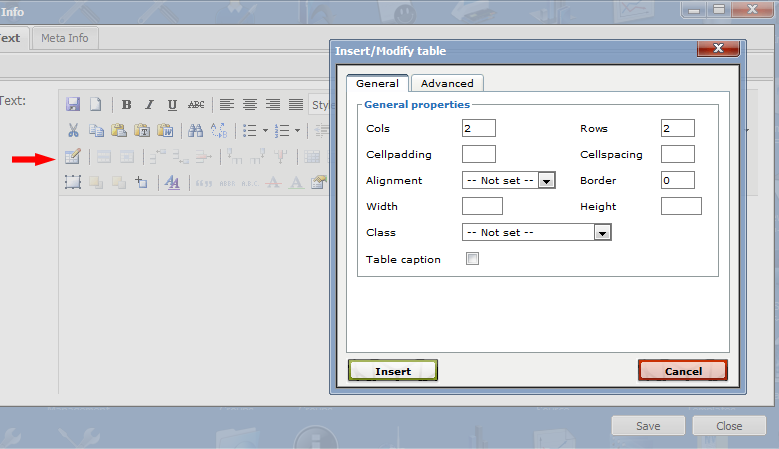 Select the table icon from the control panel editor. Then if you want the page split into 4 that’s 2 by 2. Simply leave the rest alone and select insert. When first insert the table you may need to make the table slightly bigger, you can do this by dragging the corners and expanding the size of the table, getting the right size will come with trial and error. Simply add in your content and you have completed the split page technique. The same technique can be used on any item with the full editor tools available. 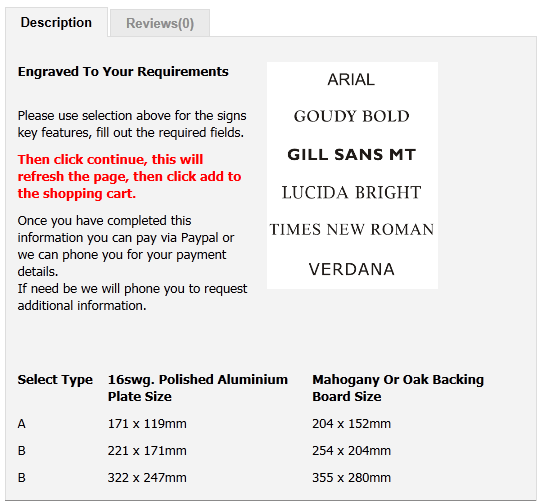 This guides continues with how to add in images to descriptions.